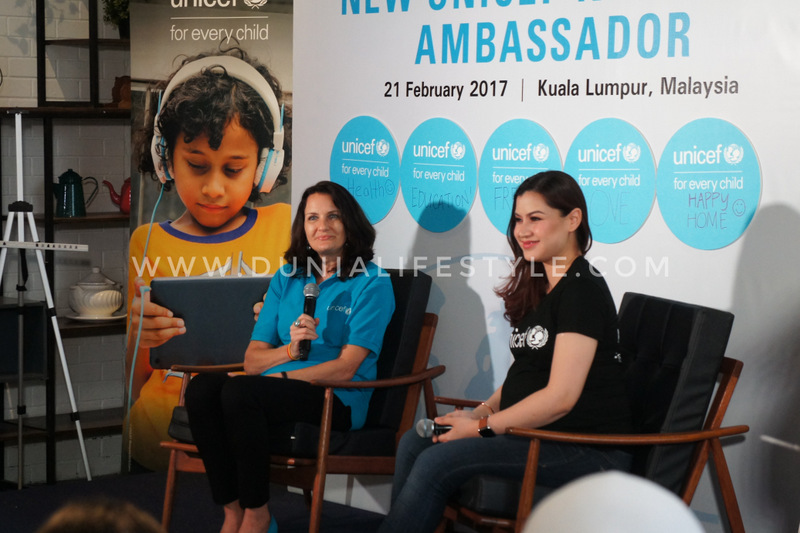 Lisa Surihani was announced today as UNICEF’s newest National Ambassador in Malaysia. The homegrown Malaysian talent will henceforth be lending her celebrity voice to advocate for the rights of children across the country. 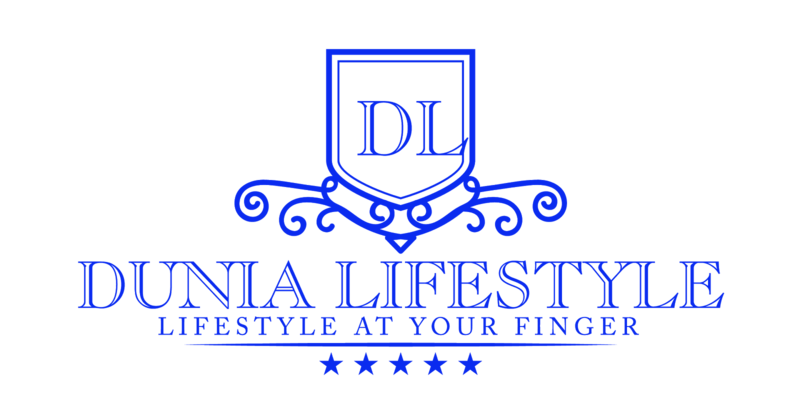 “As a mother myself, I am more aware than ever of the care, love and resources a child needs. The best way to strengthen Malaysian society tomorrow is to give marginalised and most vulnerable children an opportunity today. Investing in children should not only be my personal choice, it should be our collective responsibility, and I am happy to play my part alongside UNICEF,” Lisa added. In her capacity as National Ambassador, Lisa will be involved in promoting and advancing the rights of children in Malaysia and globally through UNICEF’s various initiatives and campaigns. Her support will include efforts towards the elimination of all types of violence and abuse against children, integration of children with disabilities, safer use of Internet and early childhood education. 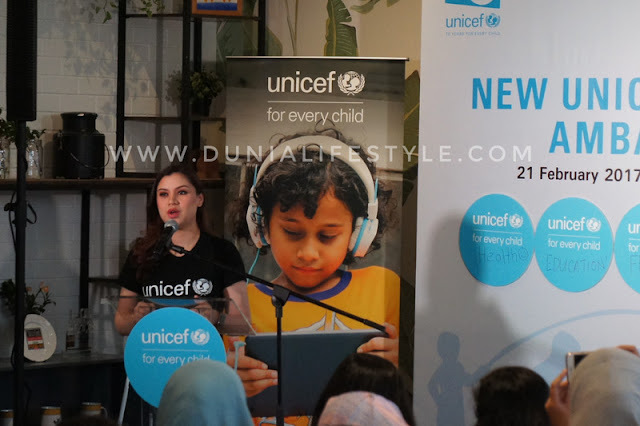 Lisa Surihani joins animated characters Upin & Ipin, two other UNICEF National Ambassadors in Malaysia alongside a galaxy of global celebrity goodwill ambassadors for children, including Priyanka Chopra, Amir Khan, Jackie Chan, Agnes Chan and Sachin Tendulkar. For more than half a century, UNICEF’s goodwill ambassadors have helped to protect the rights and improve the lives of children and women around the world. By creating public awareness of children’s issues and helping to mobilize resources, the celebrities who work with us send a clear message that children are a priority. In Malaysia, UNICEF has been working since 1954 alongside the Government and other partners to build an environment in which all children can grow to fulfill their full potential.